Adjaye Associates , Buzzo Spinelli Architecture , Hardel le Bihan and Youssef Tohme Architects have collaborated on a winning design for a new urban district along the River Seine in south-east Paris. The soaring scheme, developed by the “Nouvel R” team, features a 100-meter-tall residential block named “Tour Seine” and seven other buildings across a 100,000-square-meter site. 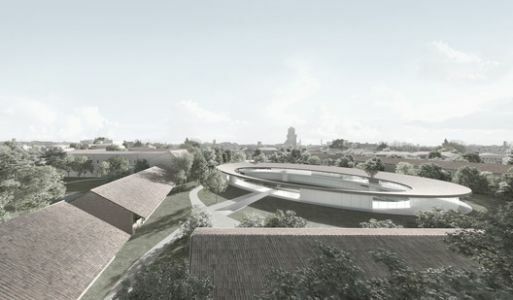 David Chipperfield Architects Milan has won an international competition for the design of a new campus for the University of Padua. Developed in collaboration with engineering company Steam, the competition challenged firms to design a new “PiaveFutura” campus of Social and Economic Sciences. 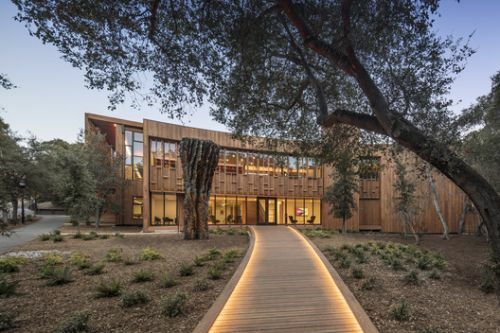 Among the practices selected for the restricted procedure competition were Bak Gordon , Barozzi Veiga , Cruz y Ortiz Arquitectos , Foster + Partners , and Sauerbruch Hutton .